Back in November I spent a day with the Guinness World Records team trying to become an official record breaker (I failed *sad face*) and seeing their new augmented reality feature (amazing) on display on a large scale. They invited me back to see their new science show that's going on tour. Here's Marco from the GWR team to tell you more. Now, you know I don't normally plug events on here so this has to be something special for me to give it a shout out. 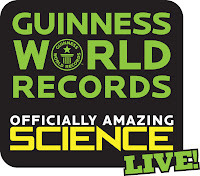 I had an brilliant day with the team and you can check if the Officially Amazing Science Live! tour is coming to a town near you (there's a prize draw to win family tickets on that page too... ssshhh I didn't tell you!). 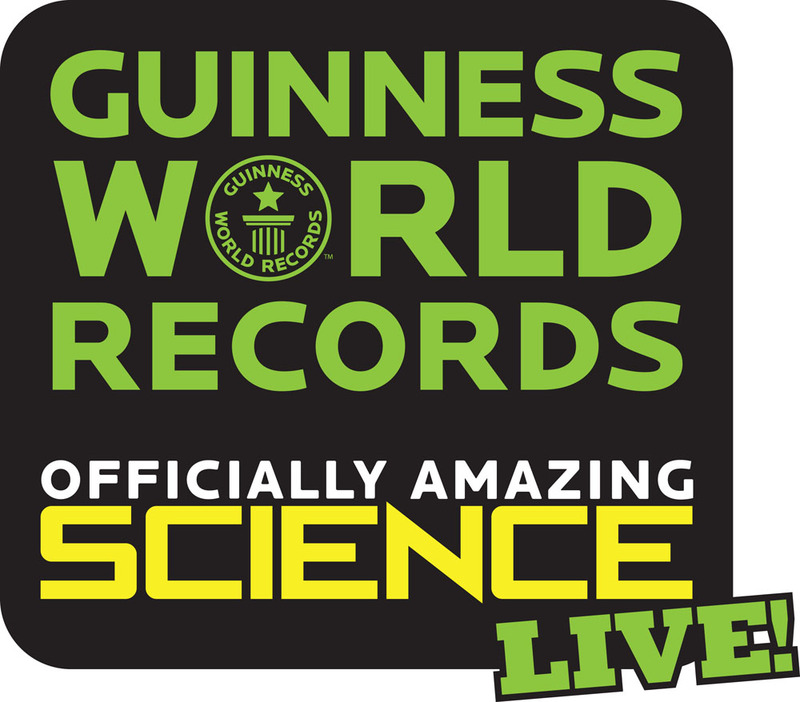 Audience members will be given the opportunity to attempt some world records (I hear they're going to be along the lines of 'How quickly can you duct tape yourself to a wall?' and 'Who has the loudest scream?') just as we were back in November and there's loads of surprises in store too. Let me know if you manage to get to one of the shows and say "HI" to the team for me. I want to see your photos after too!